Tommie Smith and John Carlos stood on a medal stand, gloved fists in the air, as a protest against the treatment of blacks in America. History remembers the athletes who showed up…. 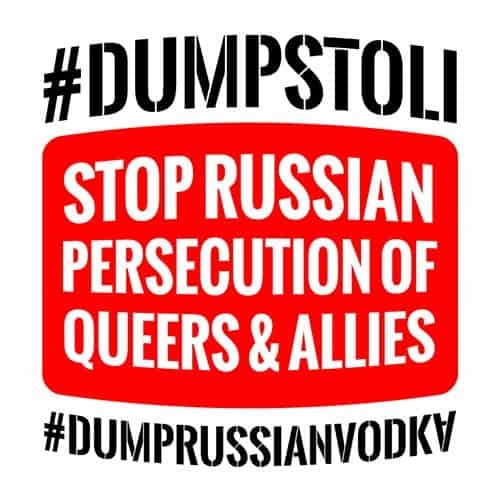 people, and straight allies in Putin's increasingly fascistic Russia: DUMP RUSSIAN VODKA. vodkas? Russian Standard and Stolichnaya. iconic Russian Vodka and it's returning to Russian ownership in 2014.
your favorite bar—gay or otherwise—to DUMP STOLI and DUMP RUSSIAN VODKA." 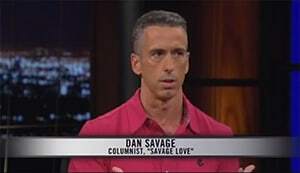 Savage also makes sure to point out that, despite what their wikipedia page might suggest, Stoli is in fact a Russian owned company and therefore a worthy target of the boycott. Some have already begun to join the boycott. The Windy City Times reports that Sidetrack, one of Chicago's biggest gay bars, has stopped serving Stoli and other Russian vodkas. Another bar in Chicago, The Call, has joined the boycott as well.